BEING famous is not a guarantee to winning an election. Yap is one of the candidates for Cebu City north district congressman, opposite veteran politician and the incumbent Rep. Raul del Mar. “It can help that I am known by the public, but I still have to convey my message to the people because my celebrity status doesn’t mean I will win the race outright. I need to convince and show them that I can do more,” he told Superbalita Cebu. Yap’s acting career started quite late. He joined show business only in 2011. He is an alumnus of De La Salle University and had worked for big-name corporations. The celebrity also became the ambassador-in-charge of the Asia Pacific Chamber of Commerce. “I am not just a celebrity. I am a businessman who can do so much for Cebu because we have more ideas and we are more exposed to a lot of things and we are the new breed compared to the existing one,” he said. Superbalita Cebu reached out to Rep. del Mar but he could not be reached for comment. Yap said he will not just craft laws if he wins. He also promised to prioritize the completion of the Cebu City Medical Center. He wants to win back business owners who moved out of Cebu City due to the alleged mistreatment from the incumbent officials. When business owners return to the city, Yap said the city’s economy will become more vibrant and more jobs will be generated for Cebu City residents. 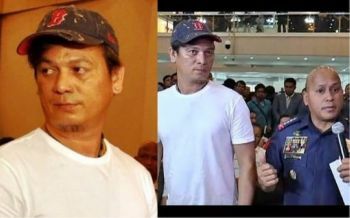 Despite Yap’s success in show business, he said he has not changed. “I have always been frank, truthful in all businesses that I do. 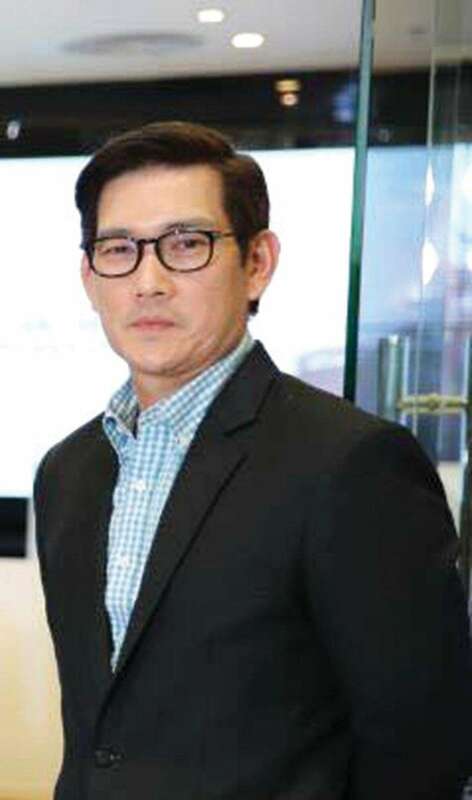 I am still the same Richard Yap even after entering show business,” he said. Yap said he was inspired by fellow actor Batangas Gov. Vilma Santos, who entered politics without any experience. He also looks up to Ormoc City Mayor Richard Gomez, who is also an actor. For Dondon Hontiveros, an election is a lot like a basketball game—there will be winners and losers. The former player of the Philippine Basketball Association (PBA) said he has been working hard to win a seat in the Cebu City Council representing the south district. Hontiveros, a celebrity athlete, rose to fame as the “Miracle Man” for his three-point shooting ability while playing for the Cebu Gems in the now-defunct Metropolitan Basketball Association (MBA). He never won a championship in the MBA, but he brought home three rings while playing for the San Miguel Beermen and Alaska Aces in the PBA. He also represented the country in the international games sanctioned by the Fédération internationale de basketball (Fiba). “Win or lose, I will always be in good spirits because that is still God’s will. But, of course, I will do my best to win. I will campaign hard so people will vote for me,” said Hontiveros, a University of Cebu graduate. If elected, Hontiveros said he will improve the sports sector and will revive the inter-barangay basketball league, the same league where he honed his skills when he was young. He wants to develop the youth’s values and instill discipline in them so they can become the next Cebuano PBA players like June Mar Fajardo, RR Pogoy and JR Quiñahan. For Cebu City north district election officer Marchel Sarno, a candidate’s celebrity status can boost his chances of winning an election, but one’s popularity is not the sole barometer. The platform of governance still matters, he said. In 2013, Cebuana actress Annabelle Rama, the cousin of former Cebu City mayor Michael Rama, challenged del Mar’s candidacy but she did not succeed.